GeekCraft Expo, an Etsy-meets-Comic-Con Geeky Craft Show, is coming to San Francisco on Father’s Day, June 17. Bring your dad and come explore toys, jewelry, apparel, home decor, and more made by local crafters at this Free, family-friendly celebration of comics, gaming, sci-fi, and more. 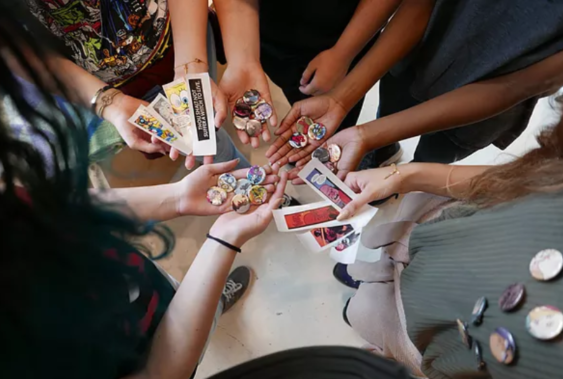 Plus, Howtoons, San Francisco-based maker of STEAM-focused, creative kits with comics, will provide free make-and-take craft activities for kids and families.